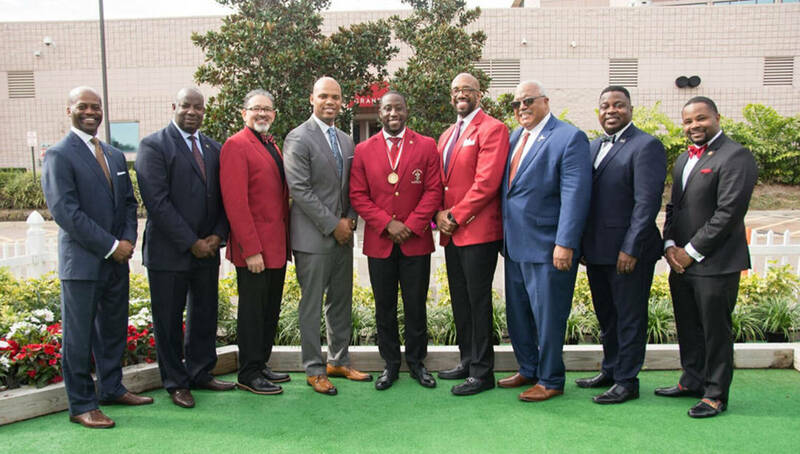 As Kappa Alpha Psi Fraternity Inc. celebrated its 14th Annual National Founders’ Day in Tampa, Florida in January 2019, it also featured the 2019 National Founders’ Day Undergraduate Summit. The facilitator of the Summit was Ryan E. Tucker, Director of Undergraduate and University Affairs. More than 200 undergraduate members from around the country convened with Grand Polemarch Thomas L. Battles, Jr. and Junior Grand Vice Polemarch Christopher G. Gross (undergraduate) present to oversee this historic event. 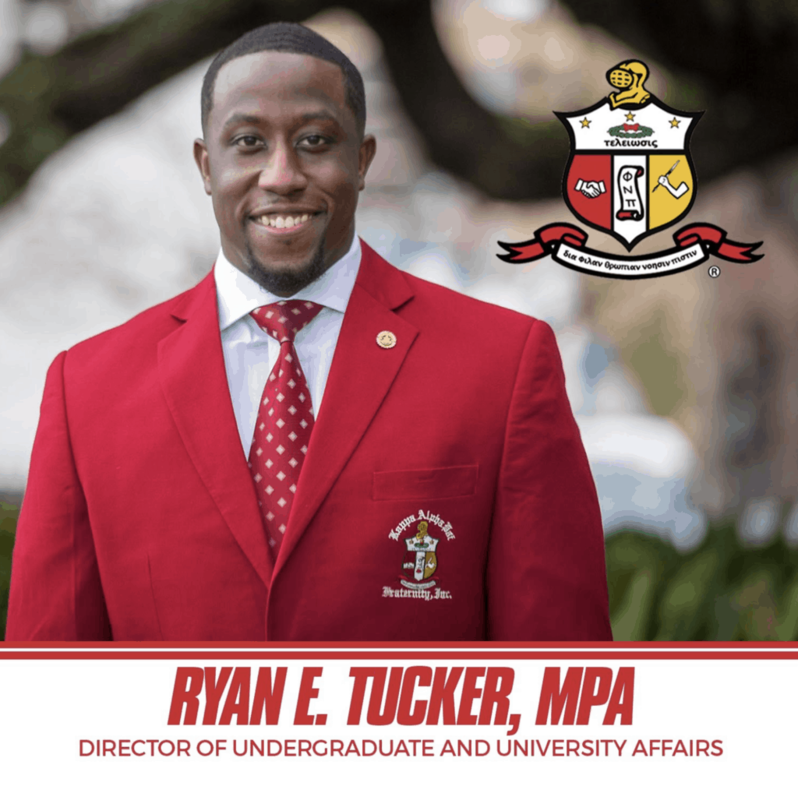 A primary objective of the Summit was for undergraduate members to work through internal issues facing Kappa Alpha Psi Fraternity. Having so many undergraduates in one room allowed the opportunity for undergraduate brothers to think through these internal issues from many different and diverse perspectives. Throughout the time at the Undergraduate Summit, not only were these internal issues discussed, but they were clothed in an open dialogue in which brothers attempted to get to the heart of the issues rather than just scratching the surface. In working with Alumni, Province Polemarchs, and the Executive Committee, the brothers were able to take significant steps forward in their preparation to continue enhancing the communities they serve. Because of this, they deemed the Undergraduate Summit a major success. Outside of working through internal issues, the Undergraduate Summit also invested in undergraduate members by exposing them to many incredible speakers with great experience, and knowledge. These speakers imparted their own wisdom and experiences into the undergraduate’s lives, helping them to grow and better themselves. The undergraduates heard from David A. Christian, Senior Vice President from Regions Bank Corporate, and J.B McGinnis who taught the importance of financial literacy. Christian and McGinnis explained the values of being financially stable and understanding how to invest your money in order to make more money down the road. The undergraduates also heard from Ms. Sydney Brunson, Diversity Programs Manager and Chief of Staff, Inclusion & Diversity at Pinterest. Ms. Brunson highlighted the importance of a great work ethic, grade point average, and networking skills. Ms. Brunson walked through her own life experiences in order to highlight the ways in which these situations allowed her to reach the success that she has attained very early in her career. During the Undergraduate Summit brothers had the opportunity to present a panel of some of the top mental health professionals and therapists in the nation who noted the importance of maintaining a positive state of mind. The mental health panel presented the information from an undergraduate prospective, allowing the undergraduates to better understand the importance of mental health, especially for others who often have high stress levels from college and life matriculation. Eight presidents of Historic Black Colleges and Universities (HBCU’s) participated in a panel discussion. This elite panel shared their concerns about Greek letter organizations on their campuses, and various actions that have been taken to keep fraternities on their respective campuses. This article was article was submitted by Kappa Alpha Psi to be published on Watch The Yard.